Pretty decent follow-up to Alice in Deadland . The former residents of the Deadland have formed a community (Wonderland) and humans and Biters are building a fragile peace. 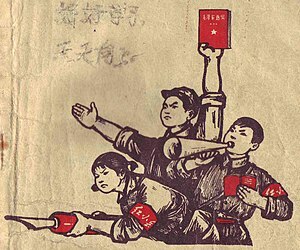 Of course, the Red Guards are not so quick to forget the ragtag bunch that bloodied their noses. Alice must hold together this coalition in the face of new enemies, both internal and external, while at the same time receiving help from unexpected quarters. Definitely a zombie tale with a twist.